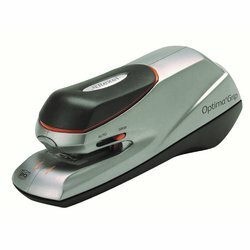 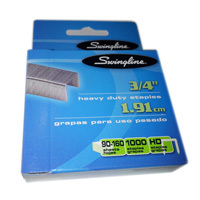 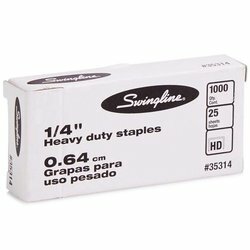 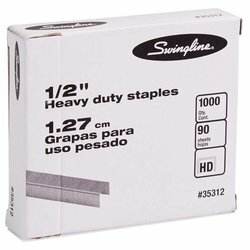 Heavy duty staples are suitable for Swingline HD Stapler 900XD (ACS90002). 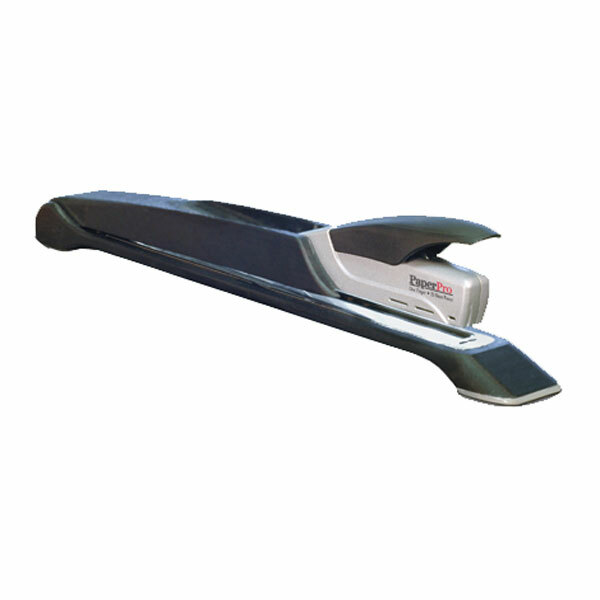 With chisel point for easier penetration. 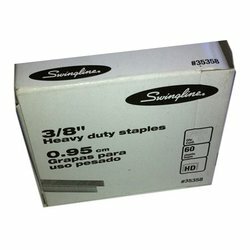 Box of 1000. 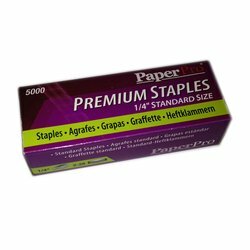 This product was last updated on Tuesday 05 February, 2019.